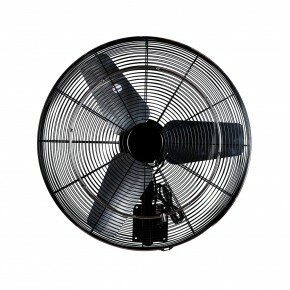 Cool off or humidify your warehouse, animals, greenhouses, wineries, ect. 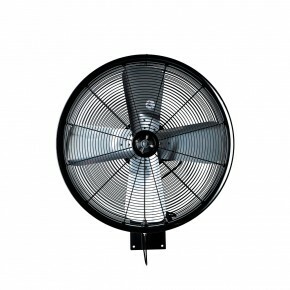 with one of our misting fans. 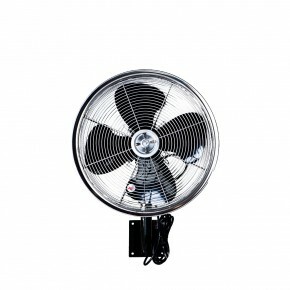 Aero Mist cooling fans come in wall, ceiling or pole mounted models for more permanent applications and can be used with our pumps and control units to maintain particular and consistent environmental temperatures and humidity levels. 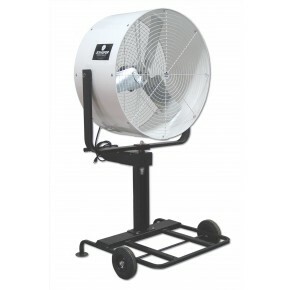 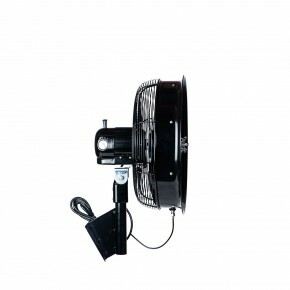 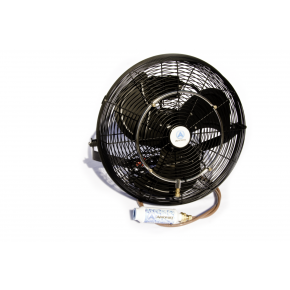 Below is a sampling of the types of misting fans we carry. 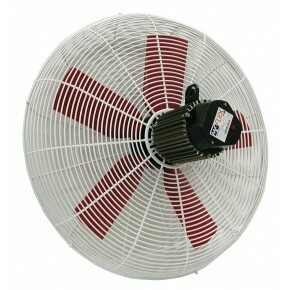 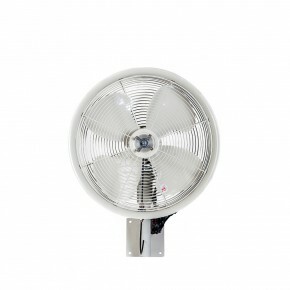 Please select the category at the left of the page to view all of our fans.